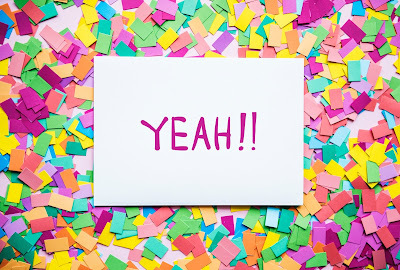 This year's Wacky Walk-a-thon raised $6,553.44! Well done, everyone and congratulations to the winners of the class prizes and the grand prize family annual pass for the Royal BC Museum! The money raised will go a long way to fund PAC events throughout the coming school year and to provide additional resources for each class. 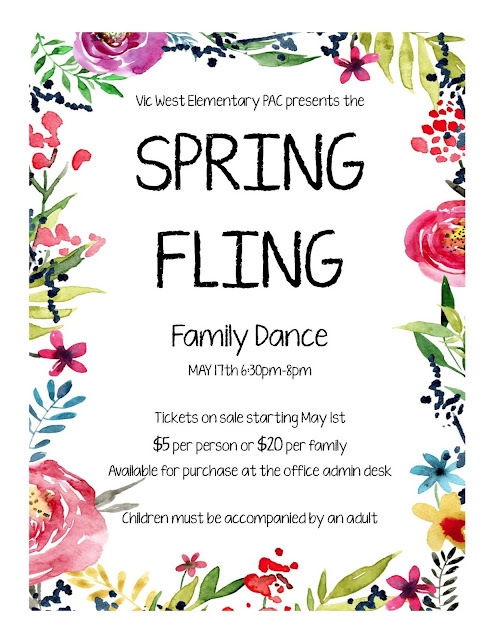 There are still tickets available for the Spring Fling! There will be a DJ and light refreshments - all you need to bring is your best dance moves! We are also in need of additional volunteers for set up and tear down - please contact the PAC if you can help (set up volunteers needed to start around 4:30pm). Don't forget - our next Family Games Night is coming up on March 9th! 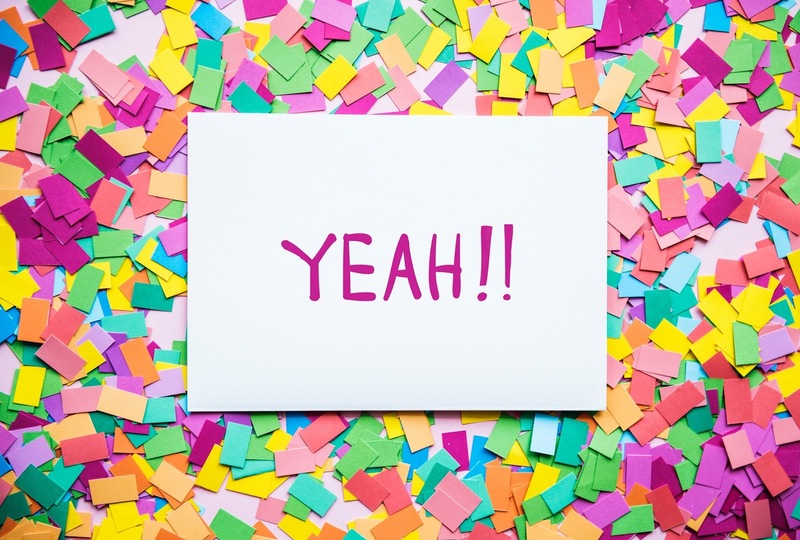 Our last games night was incredibly successful and so much fun! 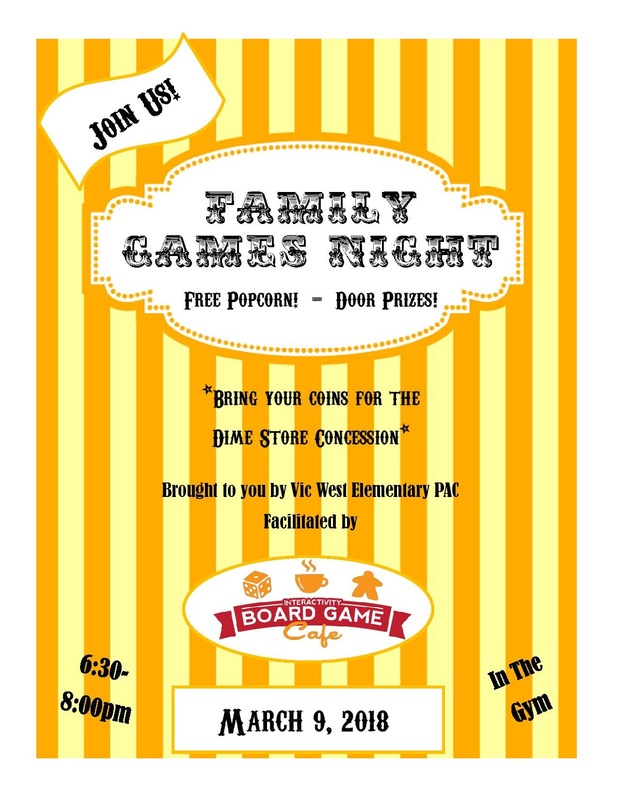 The fine folks at Interactivity Board Game Cafe will be back again and there will be a wide selection of games for kids of all ages. We hope to see lots of you there and thank you for supporting Vic West PAC. At our upcoming meeting, our draft by-laws will be available again for review and discussion. These by-laws will guide your PAC in the future, and serve as a framework for what the PAC does for the students and families of Vic West Elementary. Although our new by-laws are drafted based on standard by-laws provided by VCPAC, we have opportunities now to construct by-laws that are progressive and will serve our community well in the future. A good example of this is how we will structure voting in the future. OPTION 1. 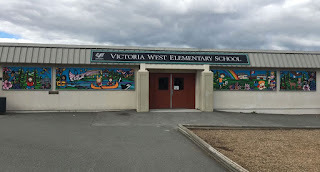 Each family unit including one or more students registered at Victoria West Elementary School shall have one (1) vote at a PAC General Meeting. Additional family members (beyond one (1)) attending the meeting, or additional students enrolled in the school (beyond one (1)), do not allow for additional votes for any family unit. OPTION 2. Each voting member shall have one (1) vote at a PAC General Meeting. The second option is the one in current use, but the VCPAC is hoping that as PAC’s move forward they will begin to change to option 2. We see this as a good opportunity to “future proof” our new by-laws. It is however a pretty big change, and we would love to have as many PAC members out as possible to discuss these possible new by-laws. The full draft of the by-laws is in the “meetings” tab at the top of this page. Please let us know if you have any questions.